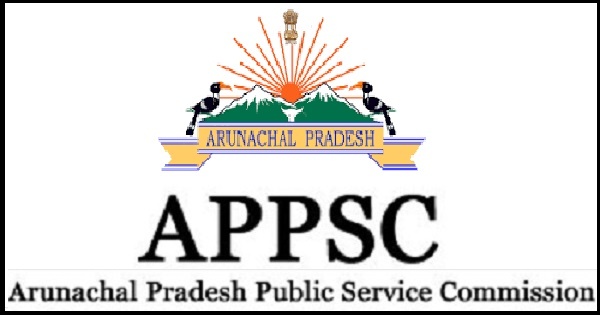 More than 700 aggrieved aspirants (mains-qualified) of Arunachal Pradesh Public Service Combined Competitive Examination (APPSCCE) on Saturday threatened to intensify their stir if the Arunachal Pradesh Public Service Commission (APPSC) fails to fulfill their demand by Sunday. The demand of aggrieved candidates is immediate cancellation of ongoing Mmains examination till the expert committee constituted by Rajiv Gandhi University gives its report and the High Court verdict comes out. While pressing their demand, a volunteer named Tater Gao launched an indefinite hunger strike from Thursday evening at Tennis Court near IG Park. Addressing media persons at Arunachal Press Club in Itanagar on Saturday, Natung Jomoh, a representative of the aggrieved aspirants lamented that the prevailing situation is an outcome and accumulation of uncertainty, doubts, and grievances created by the Commission over the years. “The Commission has not conducted any examination free of controversy since 2007,” Jomoh said. Stating that a state of uncertainty is currently looming before the mains examination due to alleged mismanagements of the Commission, Jomoh said, adding that more than 700 who are protesting are serious candidates having an excellent academic background. “All the protesting candidates are well prepared for the mains examination. We want a transparent, clear and well-prepared examination without any controversy or uncertainty,” he added. The Itanagar Permanent Bench of the Gauhati High Court had on Wednesday directed the Vice Chancellor of Rajiv Gandhi University to constitute a five-member expert committee to look into the alleged anomalies pertaining to APPSCCE prelims 2018 and submit the report within 45 days. Reiterating their demand for immediate cancellation of the ongoing mains examination till the expert committee gives its report and the court verdict comes out, the aggrieved candidates said that the Commission will be responsible for the consequences if their demand is not fulfilled.